Congratulations children awarded this week's Celebration Assembly certificate . We are all so proud of you! On behalf of the children, staff and Governors, I would like to warmly welcome you to the Downton C of E Primary School website. I hope you enjoy reading about our caring learning community, situated at the heart of one of Wiltshire's loveliest villages. With close links with both St Laurence’s Church and the Baptist Church, our Christian ethos underpins the warm atmosphere that is clearly evident to all who visit. Our school is a wonderfully nurturing environment, where children flourish and grow to become independent, resilient and responsible young people, excited about life and learning. As a village school we pride ourselves on our ability to know each pupil as an individual and deliver a well-planned, varied curriculum which inspires and challenges. Through a balance of challenge and support our children learn to persevere in all that they do. They are encouraged to ask questions, think creatively to solve problems, collaborate with peers and develop skills that will lay the foundations for their future success. As soon as you arrive at the school you will be aware of its warm family atmosphere and purposeful learning environment. Please don’t take my word for it, there is a wealth of information on this website and more importantly do come and see us for yourselves, our contact details are at the top of this page. Thank you DPSA for the glow sticks! Our seats for the day (and night!) look at all the smiley faces ! The children were very excited to get to meet boy bands A New Hope and Road Trip , they were lucky to be able to meet and greet the bands and get their souvenir programmes signed. The choir went to sing at the 10th celebration of Voice in a Million. Here we all are outside Wembley Arena. We enjoyed raising money for Comic Relief with a 'Crazy Hair'. Comic Relief spends the money raised by Red Nose Day to help people living tough lives across the UK and internationally. We had great fun learning in the snow. The whole school took part in a class snowman building competition and everyone worked really well together. World War One Centenary On Wednesday 14th November, our new games area was officially named as the Bonvalot Playground. This playground is dedicated to Second Lieutenant Edward Bonvalot who was fatally wounded in the First World War in 1915. After the war his mother, Mrs Elizabeth Bonvalot, purchased the land, now used by us, in memory of her son. After a short memorial service, the plaque was unveiled by the Chairman of the Parish Council David Mace. We were all incredibly moved by the poetry written and shared by the children across the school. We were incredibly proud of our Year 6 pupil Matthew who learnt and played the Last Post for the event. Andy Griffiths, author of the 'Treehouse Books' visited our school to have lunch with a group of children , led an assembly where he talked about his writing and signed copies of his new book 'The 104-storey Treehouse'. 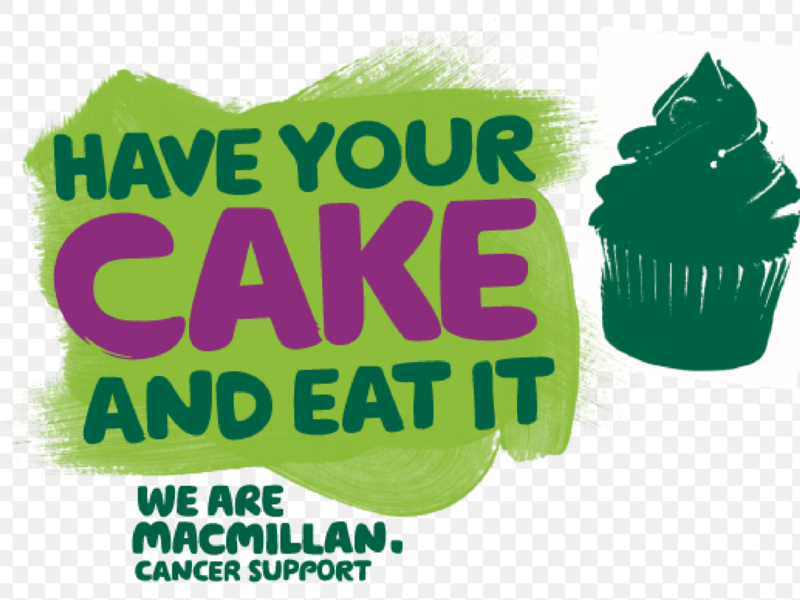 Year 5 held a Macmillan Coffee morning and raised £325. We are proud to announce that Downton Primary School was one of 13 schools nationwide to receive the Dr Jane Goodall's Annual Award 2018. We received the award because of our whole school focus on working both individually and collectively to look after our environment. The Year 5 and Year 6 members of the Eco-Council went to London share in a celebration of work, meet Dr Jane Goodall and collect the award. Well done everyone! Photographs by Robert Marks Photography. As part from the magnificent DT days organised by Mrs Rhoades, KS2 enjoyed the return of our STEM Ambassador. Mr Roper worked with Year 4 and 5 to make “Ocean Grabbers”, an activity recommended by the Polar Explorers Project. The children learnt about the design process and were delighted to all make their own “grabber”. Everyone thoroughly enjoyed themselves and our thanks go to Mr Roper once again for organising this super opportunity for Y4/5 as well as giving up his time to support us in school. .Years 5 and 6 also enjoyed another morning funded by the Polar Explorer Project which aims to encourage children to enjoy Science as they move from Primary to Secondary school. It was led by Rachel Eveling (Science Teacher) from Trafalgar School. Mrs Eveling brought a terrific team of volunteers including staff and students from Trafalgar who led a great variety of activities. Our thanks go to Mrs Eveling and team for such an inspirational morning. This term our Collective Worship focus is 'Thankfulness'. Celebrating National Poetry Day. The whole school took part in creating their own poems linked to nature and we shared them in our afternoon worship. We are taking part in a world record attempt to create the longest amount of bunting. This is to raise awareness of mental health issues and to celebrate 70 years of the NHS. Each child in our school is designing an individual flag and some of our lovely parents will be assembling them into a string of bunting which will join with others across Wiltshire and Hampshire. Thank you so much to all the parent volunteers who have helped with this project!